You will fall in love with the space offered in this large, traditional 2-story home on a generous lot. The rooms sprawl on both floors, giving plenty of space for everyone. Stay cozy in the winter time with the wood-burning stove in addition to the wood burning fireplace. 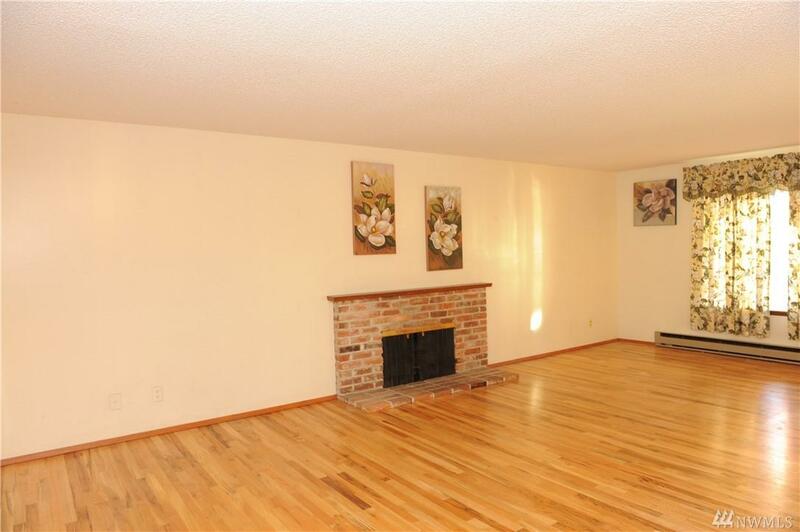 Hardwood floors and lots of storage await you here. 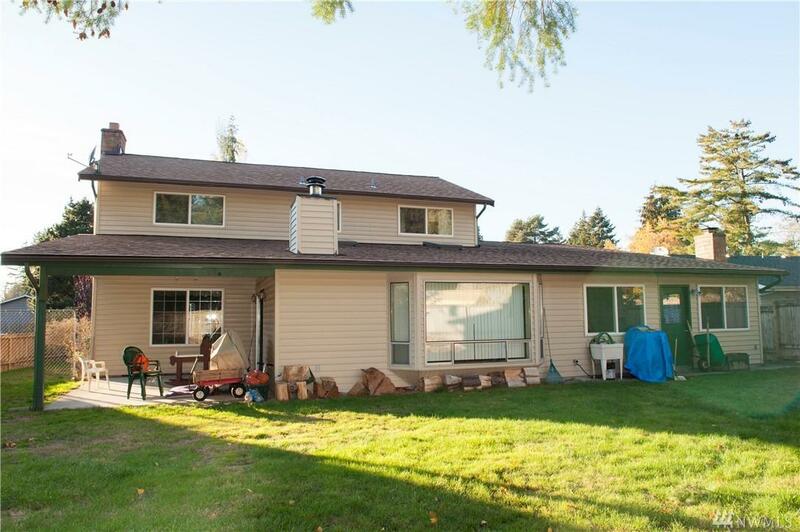 Fully fenced back yard, skylights in the rec room, new sink and faucet in the main bath upstairs. 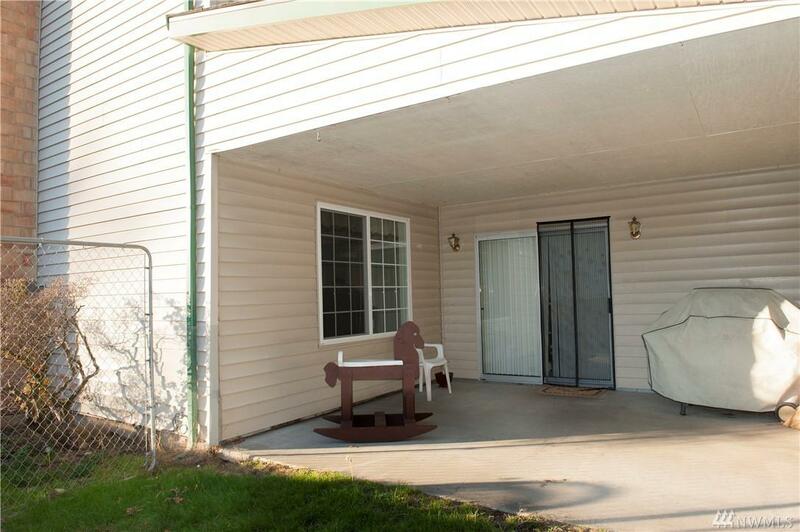 Come and see this spacious home today, the size is a rare find!